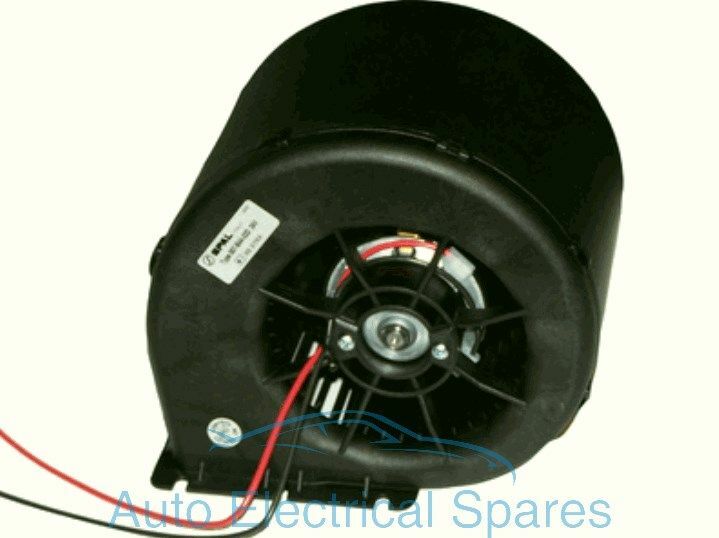 QTY This item is currently out of stock at Auto Electrical Spares. You can still order this item - simply click OK. Please call for a estimated delivery time.